You have an idea for a market trading system. You do some preliminary experiments, and it looks promising. Where do you go from here? This book covers all of these topics, and much more. It does not contain any sure-fire, guaranteed-riches trading systems. Those are a dime a dozen and worth the price. 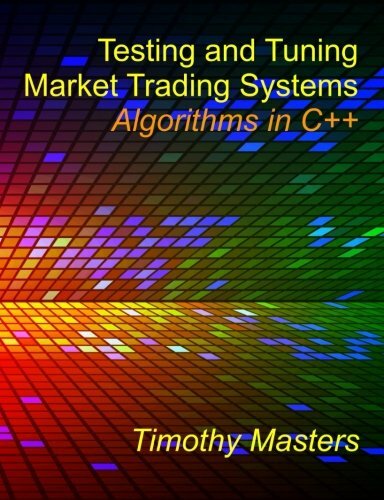 But if you have a trading system, or the germ of an idea for one, this book will show you how to maximize its potential, tuning it to perfection, applying rigorous statistical tests of its validity, and estimating important aspects of expected future performance.